Pub crawls are fun. This is a fact. However, up until now, what they haven't been is competitive. But all that is about to change with our fantastic Pub Crawl Treasure Hunt activity! 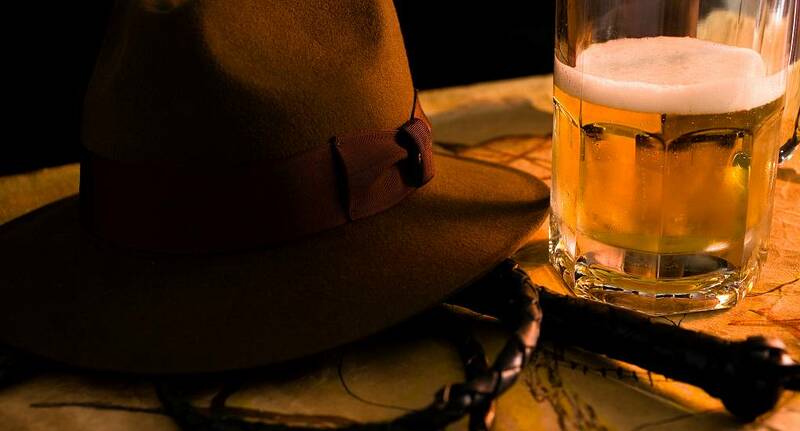 You will be split into several small teams and have to follow clues and directions to find all the treasure (and of course, you'll need to have a few drinks too). Who will win? Who will lose? There's only one way to find out - Ready, Set.. Go!